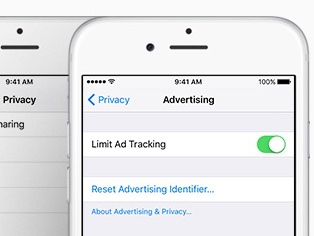 People who diligently manage apps that are permitted to use their location on the iPhone and iPad may still see the purple Location Services icon in the iOS status bar, indicating something is continuing to use their location—most likely location-based ads which are enabled by default. 2) Go to the Privacy → Location Services section. 3) Now scroll all the way to the bottom of the screen and tap the System Services entry. 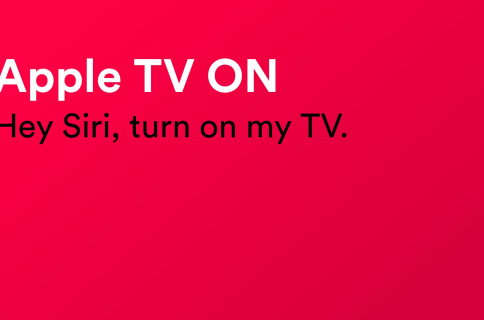 4) As the last step, flip the Location-Based Apple Ads switch to the OFF position. This will prevent your device from using your location, as determined by iOS’s Location Services. Ads you see in apps will no longer be customized to your geographical location and your iPhone’s battery life should improve as a result. Tip: If you don’t use location-based reminders and other location-specific alerts, you can also disable Location-Based Alerts to further help improve your battery life. Disabling unwanted location is the best way to enhance your battery life. 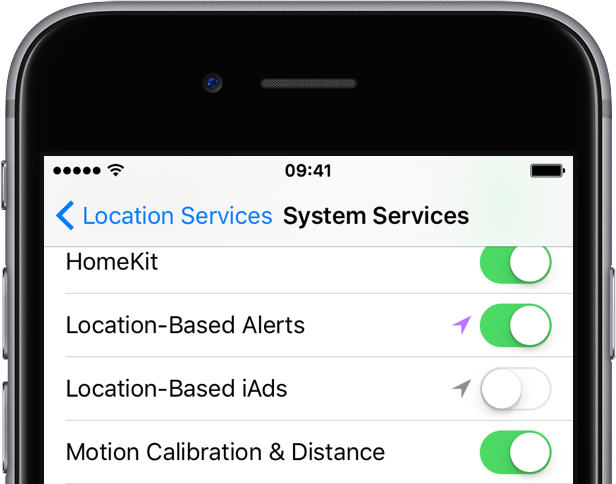 My colleague Anthony has written up detailed articles which cover Location Services on iOS and OS X and you’re wholeheartedly recommend to explore them. Understanding how location services work is the first step toward knowing how to not being tracked when you don’t need to be, so you get the privacy you deserve. Browse our complete tutorial archive for more how-tos and tips that will help you make the most from your Apple devices. Speaking of which, are you unsure how to do certain things on your Apple device? Let us know at help@iDownloadBlog.com and future tutorials might provide a solution.